Rethinking business models for sustainability will lead to new sets of jobs that require new skills. How can we then create policies, education, skilling AND opportunities to meet newer demands that will sustain in a circular economy? 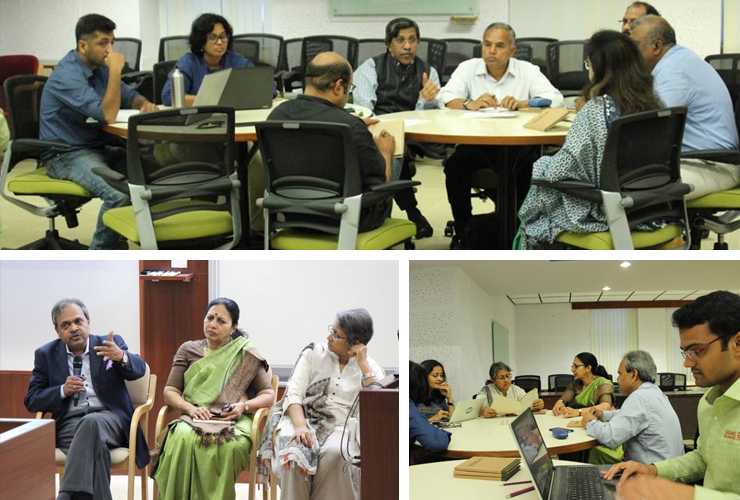 Our CEO Srikrishna Sridhar Murthy was a panelist at a discussion on Livelihood Generation and Skilling in the context of Circular Economies in Action, organised by Saahas Zero Waste and IIM Bangalore.